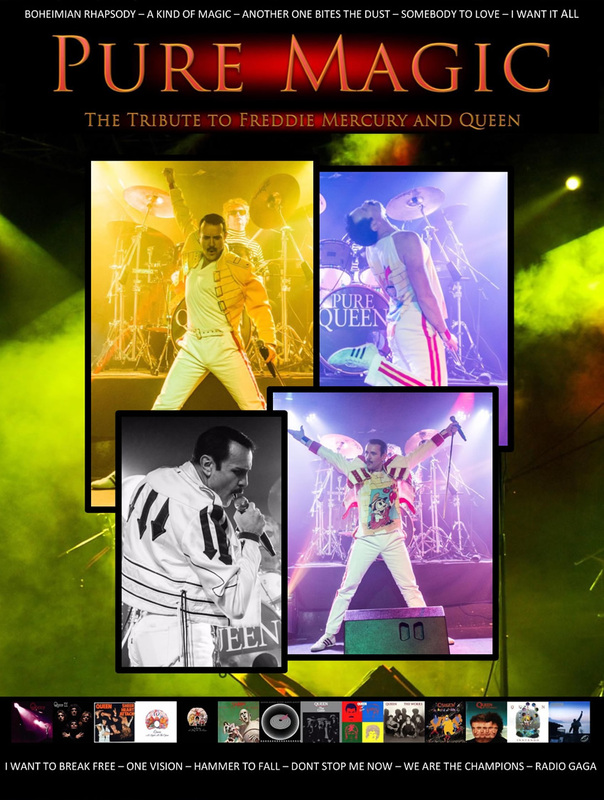 Freddie Mercury Tribute Night at Red Bar Weybridge – Pure Magic! 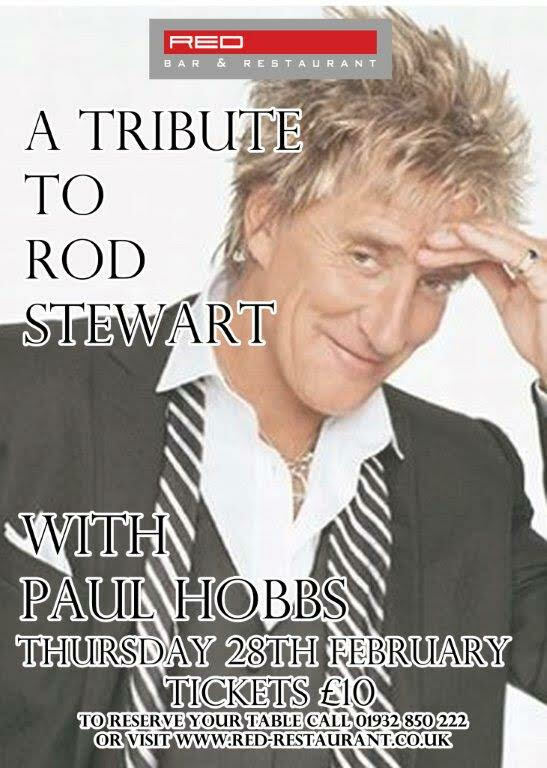 Following our hugely successful tributes to Michael Buble, ABBA, Take That, Tina Turner and Madonna, it’s time to get your tickets for our upcoming live tribute night to the outstanding Rod Stewart! Make sure you come to Red for a fantastic night of Rod Stewart’s greatest hits. Don’t forget your dancing shoes! This promises to be a night to remember so get your tickets before they sell out. 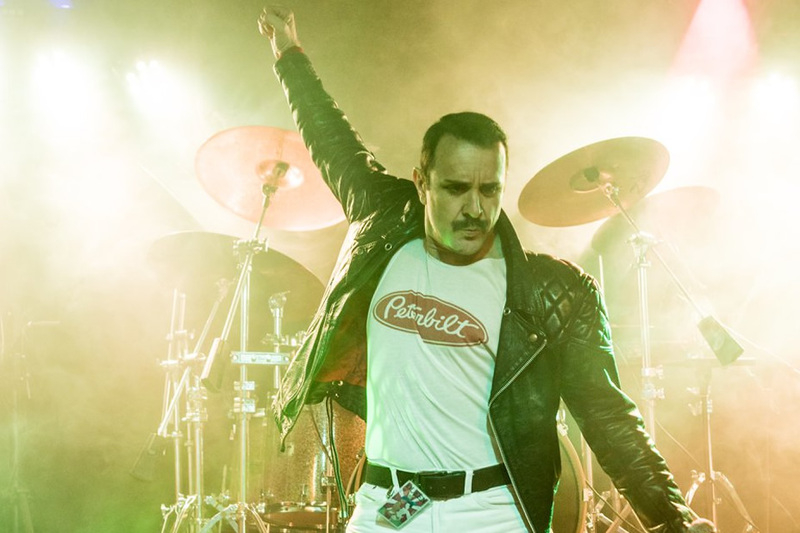 Following our hugely successful tributes to Michael Buble, ABBA, Take That, Tina Turner, Madonna and Rod Stewart, it’s time to get your tickets for our upcoming live tribute night to the outstanding Freddie Mercury! Make sure you come to Red for a fantastic night of Freddie Mercury & Queen’s greatest hits. Don’t forget your dancing shoes! This promises to be a night to remember so get your tickets before they sell out. Please note this is a solo performance by the Freddie Mercury singer from Pure Queen. 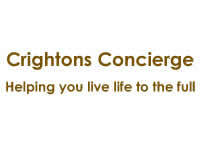 2-4-1 on Selected Cocktails on the night until 8pm on previous tribute nights may apply at this event (please check). Check out the video above of the Mark Sanders Tribute to Freddie Mercury. (Please note that this is to give you an example of his performance abilities and does not imply this will be the level of production at Red). 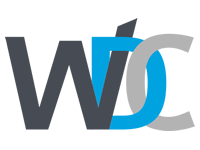 Tickets have already sold very fast so it’s guaranteed to be another sell out! 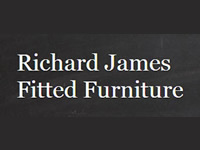 Don’t leave it too late – book now to avoid disappointment!